AVE T100 Butterfly Won the Innovation Award! - 華麗科技股份有限公司 ADVANCED VEHICLE ELECTRONIC TECHNOLOGY CO., LTD.
2015/05/08 | AVE T100 Butterfly Won the Innovation Award! AVE T100 Butterfly Won the Innovation Award! 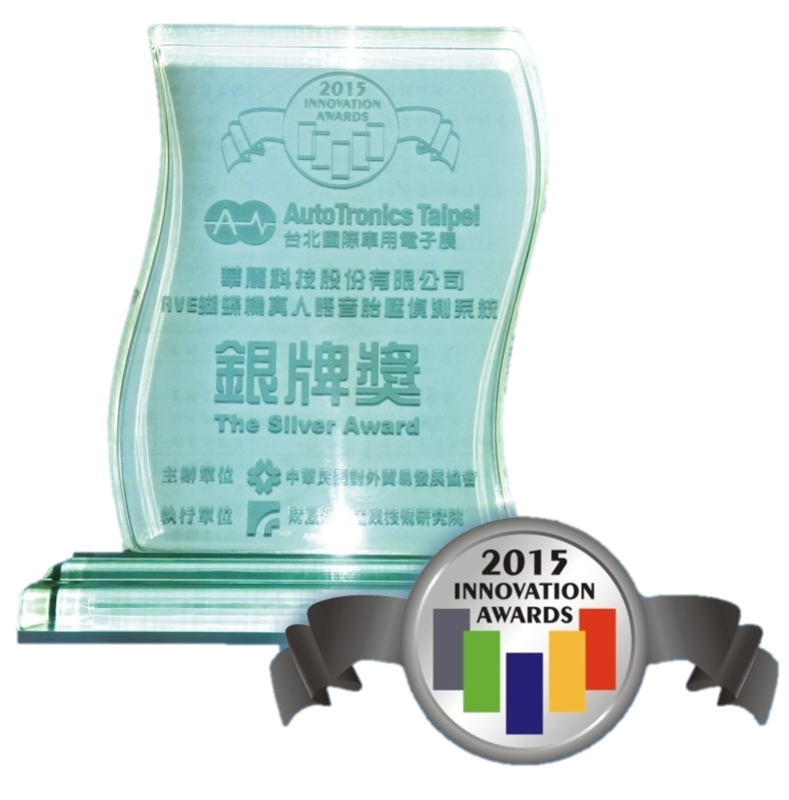 AVE T100 Butterfly Tire Pressure Monitoring System (TPMS) was awarded the 2015 Innovation Award organized by Taiwan External Trade Development Council (TAITRA). 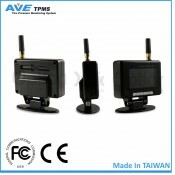 AVE Butterfly TPMS is designed and manufactured by AVE Tech. T100 Butterfly can monitor the pressure status of five wheels at the same time. Drivers can easily monitor tire pressure status without waiting or pushing any button. AVE Butterfly can also display real time tire temperature and vehicle voltage. With vocal report of the monitoring system, which is patented by AVE Tech, drivers can be informed with the tires status immediately, whether the system is normal or has any abnormal situation with tires. AVE Butterfly can be programmed with either internal or external sensors, which can measure pressure value up to 700kPa, drivers can choose sensor type based on their needs. Exclusive butterfly pattern LCD and classic sound box shape make sensational appearance. AVE Tech always strives for best solution for your driving safety.